OPC performs as like a private company as already mentioned. The liability will be limited as per the shares, the shareholder invested. In OPC, since the only one member is investing the shares, his liability will depend on the invested value. I.e. 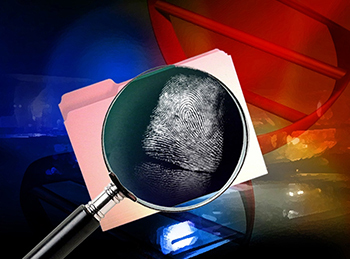 all his shares in the company will be liable to attach, if suppose any issue occurs, his personal belongings will not be affected. 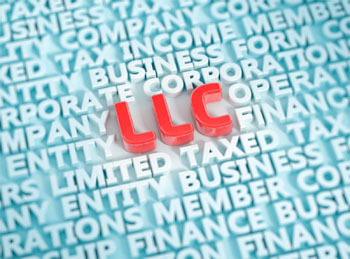 Here again, since an organization features a legal entity as separate, it could be capable of enjoying, owning and taking away the assets or property as the firm desires. The person doesn’t have an insurable interest in the property of the company. The shareowner has any right to any item of property owned by the corporate, for he has no legal or equitable interest in that. Hence, the incorporation facilitates the asset of the company to be distinguished from the one who act as a company member. 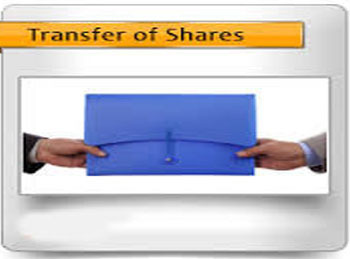 The question of transferring some of the shares will not arise since it’s a one person firm. He could not transfer all the shares, but it leads to a major alteration when any changes made along with Memorandum of Association, because the member of the company is dynamical. Variations will be made with respect to the nominee. The Director who owns a company should nominate the member as his successor if unfortunately anything happens to him. The nominated one can act as a director and could take over the business of that concern. Primarily the business is handed over to the other person. People may come and go but the company will be forever. 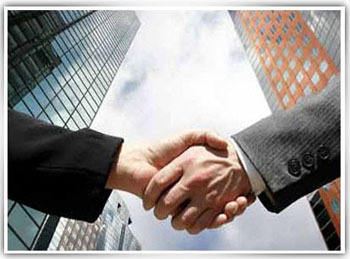 It is to be noted that the assets and liabilities will be handed over to others in this method.